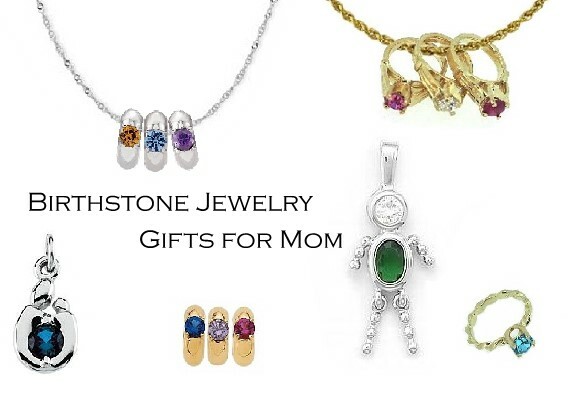 Birthstone Ring Charm Pendants are perfect gifts that celebrate mom in 14k white or yellow gold and sterling silver. Featuring birthstones, these items can be worn from chains or charm bracelets. They make beautiful, personal gifts the holidays or just because.